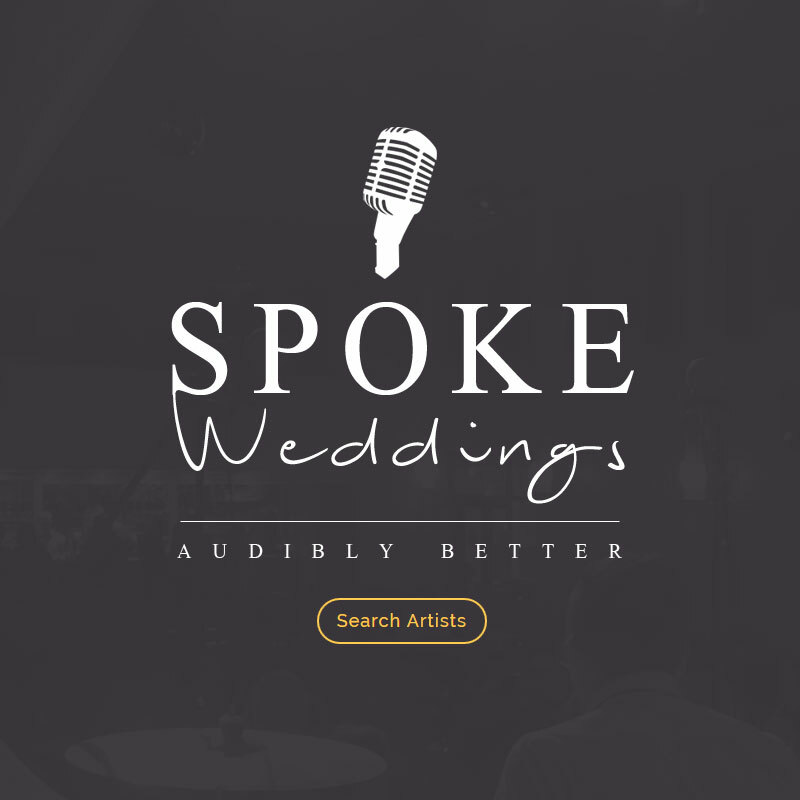 Spoke Weddings is company that links bands, DJs, even magicians with people preparing to get married. They wanted a professional web presence with lots of user interaction and a healthy dose of colour. Even something as free as the creative process needs a close attention to the finer details of the project as whole. Below is an example of how we work to ensure great outcomes for our clients. Before starting a big project like the Spoke site, it’s important to have the right conversations. 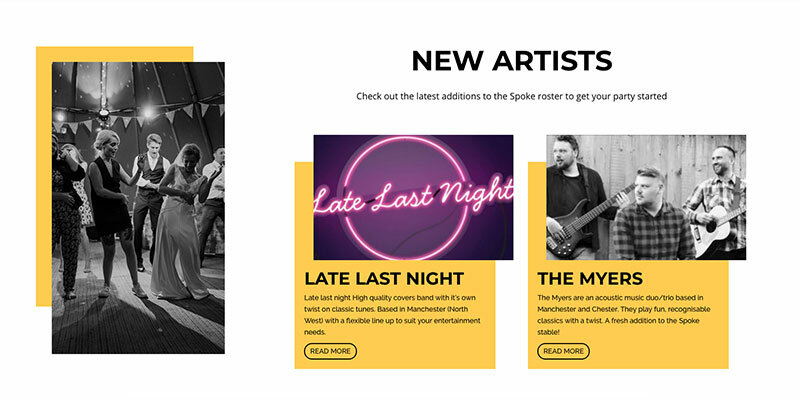 I had some good chats with Rob and Emma from spoke about what they wanted from the site, what they wanted to the user to get, and their long term goals. This allowed us to syncronise in terms of outcomes, which is invaluable to a designer. You’ve got to keep things on track! Over-running projects are a pain…to everyone! Setting realistic milestones and keeping to them is priority number one. Linking to market research, we need to make sure our products are intuitive, and meet the needs of the users. There’s no way to virtually model this, just need to let people have a go! As web designers, we need to think about what the customer wants, as much as what the client wants. Market research is key to this. Knowing who’s needed, and what for. Then, coordinating that for maximum efficiency and impact. 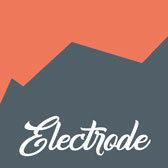 This is why Electrode can deliver such high quality products in short time frames. 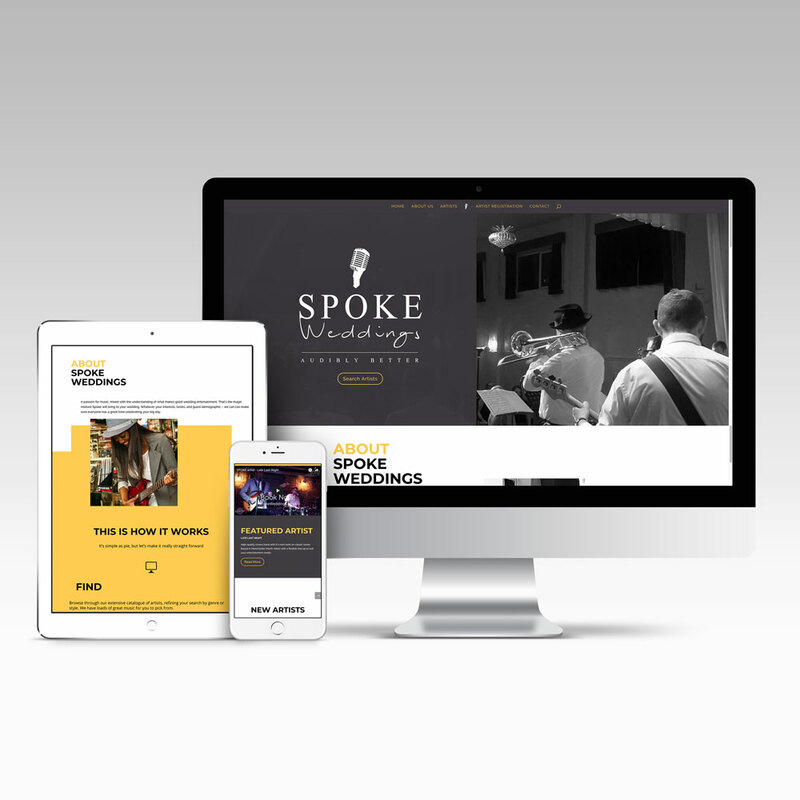 A fully responsive site, with intuitive navigation and engaging user interface and experience. 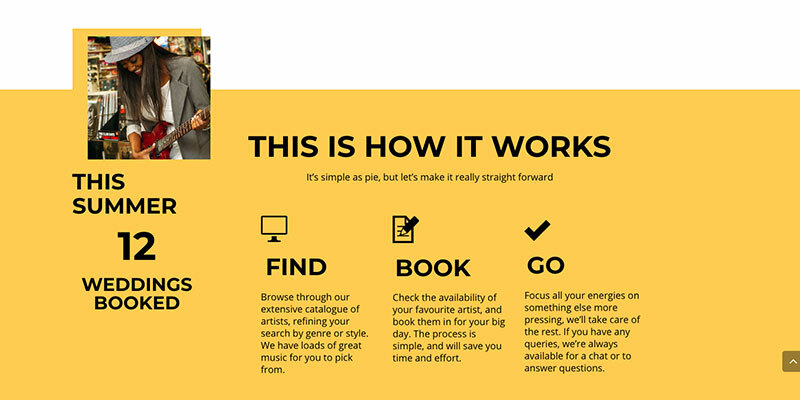 A minimalist approach making good use of white space, but not over-facing the user with information. From our market research we knew that users wanted access to audio in an ordered and speedy way. We made this process inuitive by using familiar musical categories and clearly definined progress paths. The original Spoke branding was tired and conventional. 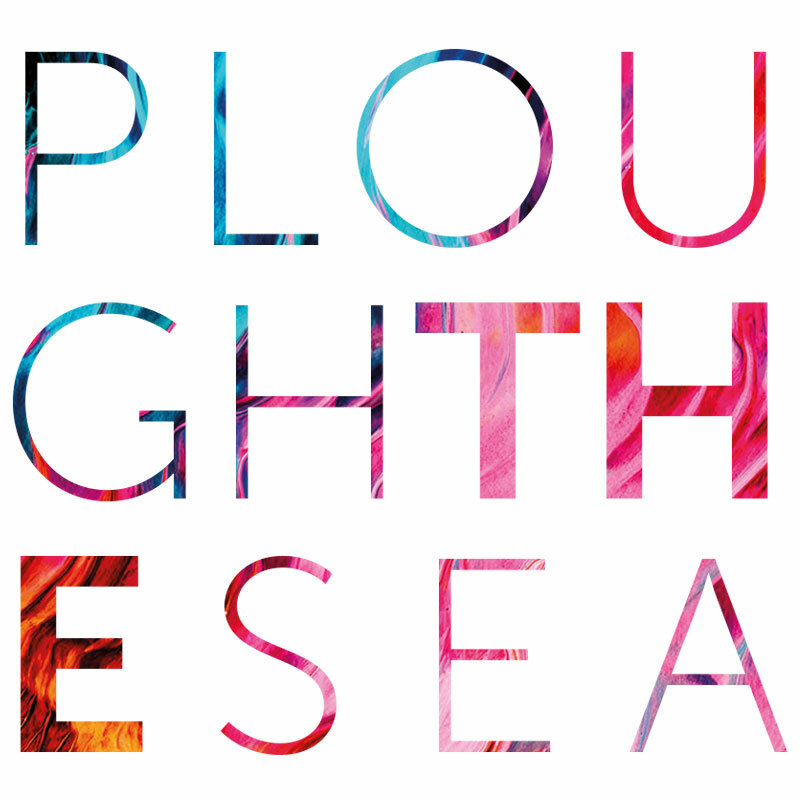 We wanted to create a brand that was recognisable, but pushed the limits of the mold. We went for a striking yellow as the main accent colour, an an iconic 50s microphone as the brands graphical face. Matched with that, clearly legible and practical sans serif fonts to make the UX as easy as possible. The site HAD to work on every format. Spoke do a lot of their marketing through Facebook and other social media channels. This meant that most traffic would be coming through mobile devices. 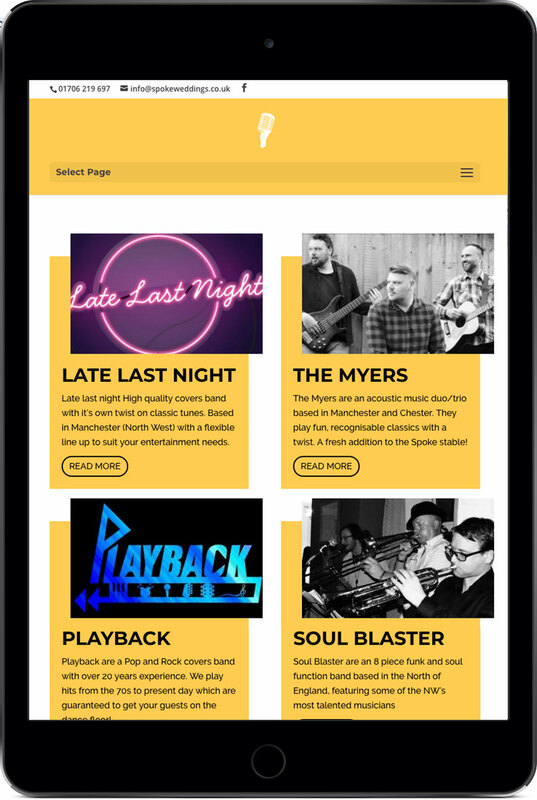 We made our main site ultra-responsive, and adapted some sections to work better on mobile. Outcomes are important. And we’re happy to say that they show good things for Spoke and the job Electrode have done. This is an on-going process, and we love to find ways to increase positive outcomes for our clients. Check out some of our other recent works. There may be a few things that catch your fancy!